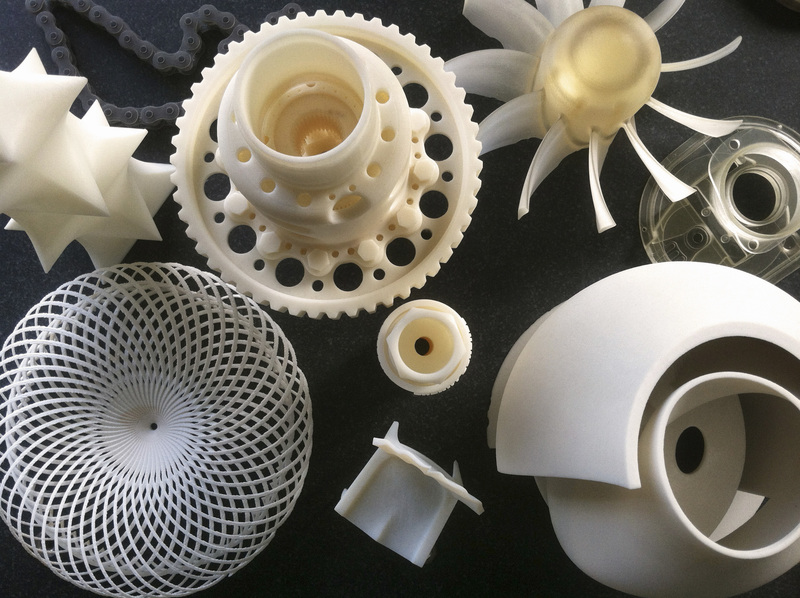 Where is Autodesk Headed with 3D Printing? Earlier this year, Autodesk announced that they would be entering the hardware market with a 3D printer. Why would Autodesk choose to move from software to hardware? Does it make sense for businesses to consider the hardware as they look forward to 3d printing solutions? Have questions about 3D printing? Contact us by phone (800.836.5440) or email.